Framed wildlife photo taken by me in Nara, Japan, 2016. 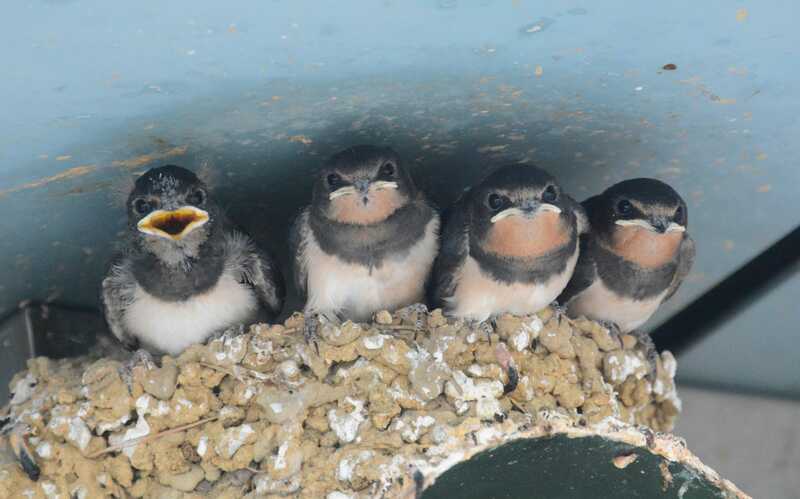 The swallows nest in heavily urban areas and these were found in a city garage. All photos are matted and framed behind glass - 5"x7" prints are matted in a 7"x9" frame, 8"x10" prints are matted in a 11"x14" frame, and 11"x14" prints are matted in a 14"x18" frame. This is such a special shot! Love those group photos!